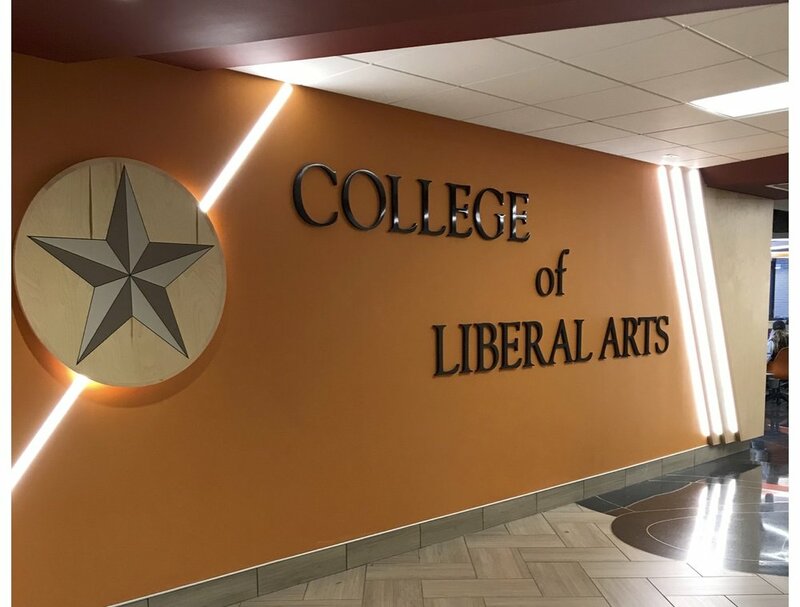 First floor College of Liberal Arts. Photo Courtesy by Cassidy Johnson. After roughly two years of hard work instituting a new media minor in the College of Liberal Arts, Professor Craig Stroupe was successful in bringing a minor in digital writing, literature and design. In the catalog, the new minor is described as a “synthesis of the humanities with information technologies that help prepare students for a wide variety of professional pursuits in the networked, creative economy." This fall is the first semester the new minor will be offered. The minor contains new courses, one of which associate professor David Beard explains as “the most important class within the minor.” It is a class designed by professor Craig Stroupe called digital literature, video games and culture. Beard said it serves as an umbrella for the other courses in the minor. Beard said that he is thankful that UMD is keeping up with the changes in new media and technology and this minor plays a huge role. According to Beard, the new media minor will allow students to become more familiar with the ever-changing world of technology. They will also aim for students to gain skills in many different online writing platforms. Upon completing the program, students should be able to tell stories through social media, web pages and video games. “We think the digital writing, literature and design minor is the perfect complement for students majoring wide variety of fields across the university,” Stroupe said. Students who want to learn practical skills, along with learning the new forms of storytelling, would benefit most from this new minor.